Gratitude is actually a physical energy. 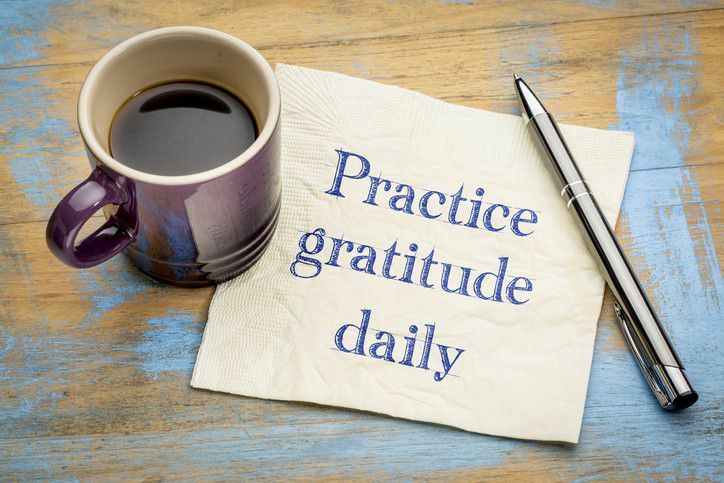 Modern science has proved what all the great religions and cultures have taught us for centuries: create gratitude for its powerful, physical, palpable energy that can be measured and documented. Studies have shown an openness of the heart improves physical and mental well-being. “Gratitude is not only the greatest of virtues, but the parent of all others.” – Cicero . This holiday season, enrich your life and the lives of those you love with the ultimate gift: the gift of gratitude. Your breath is your source of life, the pivotal connection between your body and soul. At your birth you moved from the water of your mother’s womb to your first breath, and your breath will be the last experience you have when you leave the earth. Three deep abdominal breaths will leave you feeling focused, cleansed and reenergized, especially when you experience this practice with reverence and gratitude for the gift of your source of life, your breath. Most of us go to work, eat, sleep and live our entire lives without thanking our body for the miraculous work it does. 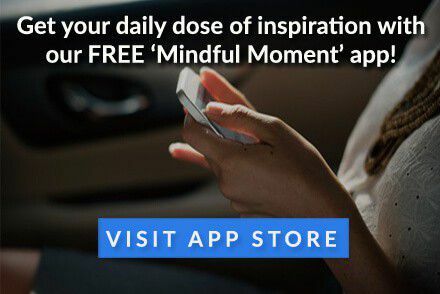 Recent research has proven the critical nature of the mind-body connection, demonstrating that each cell of your body has an intelligence that is in constant communication with the master intelligence in the brain. Stop for a moment, take an inner tour of your body, and express how grateful you are for all the support. Your heart and your brain have been working since your conception, day and night, year after year. Thank your organs in your body for the gift of life. Begin with the top of your head and move down organ by organ. Continue this process, acknowledging and creating gratitude for every organ and system of your body. Many cultures, especially the Asian and Native American traditions, are grounded in reverence for their ancestors. These cultures are keenly aware that it is only through the sacrifice, choices and experiences of thousands of years of ancestors that we sit here today. Sadly, our fragmented nation has become disconnected from a deep awareness of the part our ancestors play in our culture. Take time to give thanks to grandmothers and grandfathers and those before them for giving you life. You may want to make a special display of old family photographs and mementos to keep your ancestors close to your heart. In every culture, holiday celebrations revolve around food and celebration of the bountiful gifts of the earth. Bring this awareness into your daily life and make “saying grace, or taking a grateful moment of silence” on a regular practice. We often rush through meals without a thought to the amazing abundance and web of support that brought the food to our table. This year give thanks for the food you eat, not only on holiday occasions, but with every meal. Be grateful for the kaleidoscope of experiences in your life. It may seem difficult to be grateful for loss and grief, but all sacred texts and spiritual teachers tell us there is a purpose for everything. Again, if you look to great spiritual leaders, you see they have transformed their grief into a state of creating gratitude. If you can see every experience—even the ones you feel anything but grateful for–as a divine plan for your spiritual journey in this life and a path for you to fulfill your true purpose, you can live a more meaningful and peaceful life.